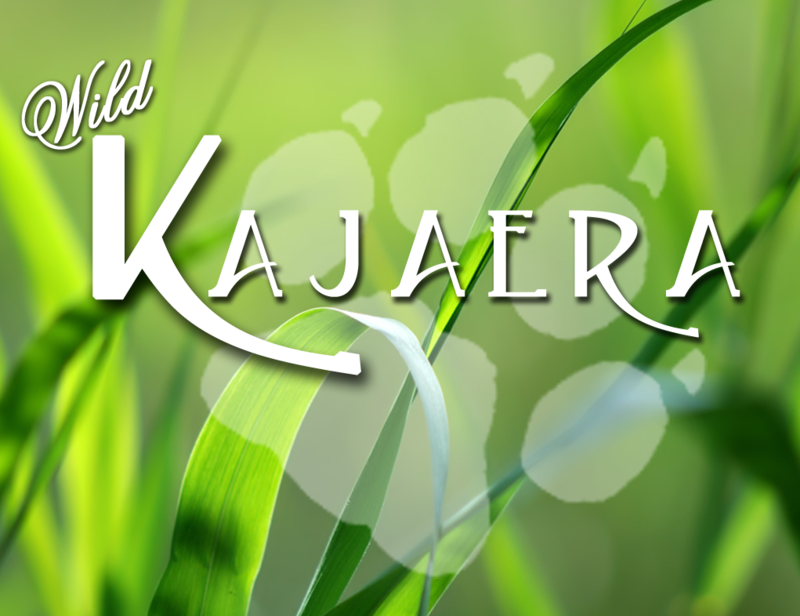 Your Wild Kajaera Big Cats and Wild Dogs continue to benefit you long after they’re gone. We’ve created the Sanctuary as a way to reward you for breeding our cats and wolves. Essentially, the Sanctuary is considered a haven for animals that you no longer need, are bred out, or just don’t want to try to sell in the secondary market. As explained earlier in this guide, every animal you have will earn you a specific Sanctuary Point Value (SPV). You can find out this value by utilizing the SPV Calculator on the Dashboard of your Portal Page. This number is calculated taking many things into consideration. How old your animal is, its rarities, and its lineage all affect its Sanctuary Point Value. You can accumulate these points and exchange them for items and animals from our Sanctuary vendor at our Wild Kajaera University & Store location. To use the SPV calculator in the Dashboard of your Portal Page, copy and paste your animal’s ID from it’s stats into the slot provided, then click calculate. To send your sack or live animal to the sanctuary, click on it inworld. In the Options menu, select “Sanctuary”. A message will pop up confirming you want to send it to the Sanctuary. After confirmation, your sack will disappear. A live animal will give you a brief goodbye message in open chat. It will then conduct a brief animation before disappearing. After sending your animal to the Sanctuary, the Sanctuary Points you received should populate in the Sanctuary Menu on the Dashboard of your Portal page. On the far right of the populated cells in the grid you will see running total of all the Sanctuary Points you’ve accumulated. Any items or animals you’ve exchanged for Sanctuary Points will be deducted from this total. Toys ~ WK Funny Bunnies, WK Balls, WK Sitting Bunny, WK Santa’s Bouncing Ball, Magic Map, WK Reindeer, WK Water Hose and Faucet, WK Scarecrow, WK Paper Box, WK Water Pump, WK Fluffy Stuffy, WK Cute Fluffy Turkey, WK Stump Hop Set, WK Delux Raft, WK Wagon, & WK Toy Box. Potions ~ Snack Bowl, Healing Cream Bowl, Bottle of Oopsie, Forever Pet, & Hour Glass of Moxie. LE Animals ~ South African Zodiac Lion, Amur J.S. Ruby Tiger, Southern States J.S. Diamond Cougar, South African J.S. Sapphire Cheetah, Panther J.S. Emerald Jaguar, Argentina Electric Teal Jaguar, Electric Silver Velvet Lion, Electric Red Martaram Tiger, Electric Green Shiny Penny Cougar, KwaAulu Electric Purple Cheetah, & Electric Blue Black Abyss Jaguar. Potions ~ Snack Bowl, Healing Biscuit, Bottle of Oopsie, Forever Pet, & Hour Glass of Moxie. Sanctuary Wolves ~ Silver Shadow BlueMoon Gray Wolf & Warm White Wheatfield Timber Wolf. The Sanctuary serves as the completion of your animal’s breedable cycle, as it relates to you. You’ve taken your Wild Kajaera from purchase and birth and breeding, now, to the Sanctuary. We are confident that you have fully enjoyed our Big Cats and Wild dogs by this time, and hope it has enriched your Second Life experience. Whether you made new friends with other top breeders or you’ve mastered your own brand, we want to express our sincerest gratitude for allowing us the opportunity to be a part of your Second Life. Tell your friends about us, create a buzz, build your fan base… do everything you want. But, above all else, have fun.